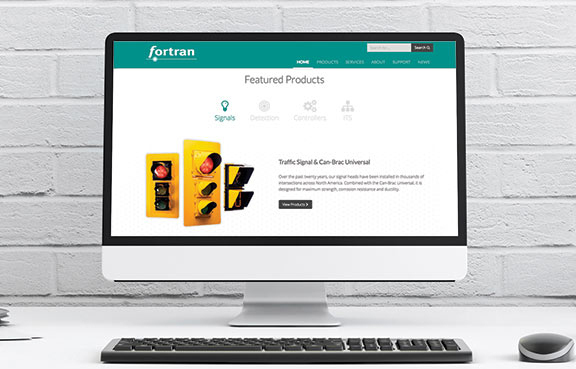 Fortran Traffic Website Design and Development - Radii | Go Digital. Go Radii. 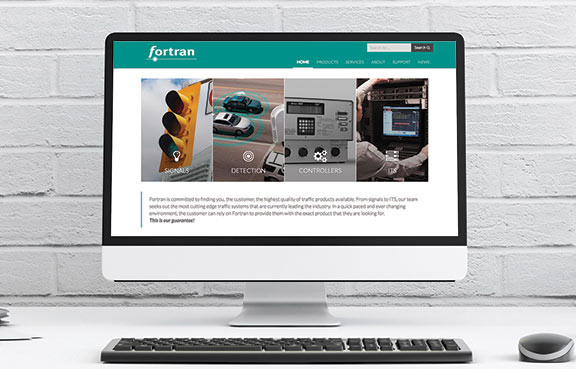 Fortran is a heavy leader in the North American ITS (Intelligent Transportation Systems) industry, providing integrated turnkey solutions to meet an expanding array of customer needs. We were provided with the task of redesigning the Fortran site from the inside out. You can read more about this project here.